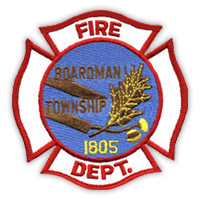 The Boardman Fire Department’s Fire Prevention Bureau is composed of two Fire Prevention Officers, both Fire Prevention Officers are certified by the State of Ohio as Fire Safety Inspectors. 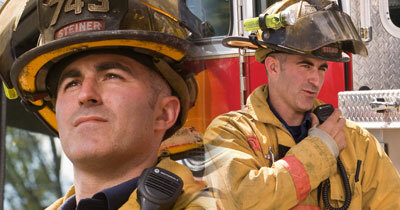 The Fire Prevention Bureau conducts proactive fire safety inspections on a random basis to locate and identify hazards before they become a problem. For additional information on any program listed above please contact our office at 330-729-9535 or email us at fpo@boardmantwp.com.